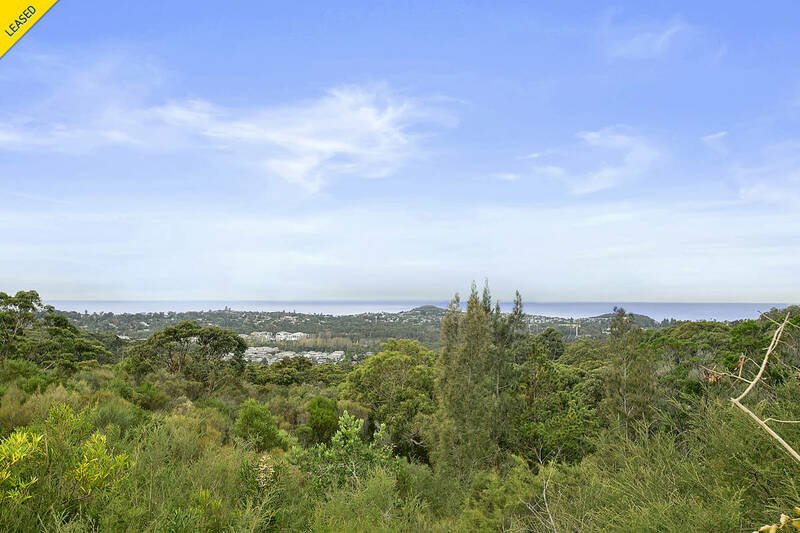 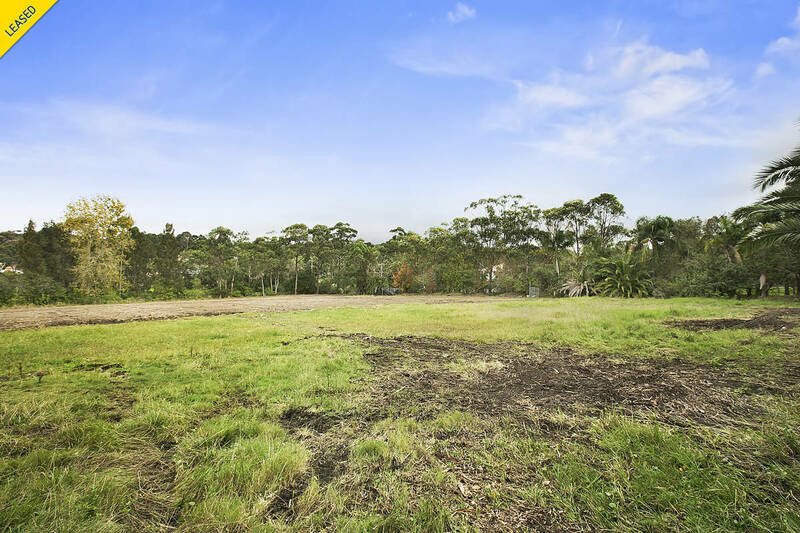 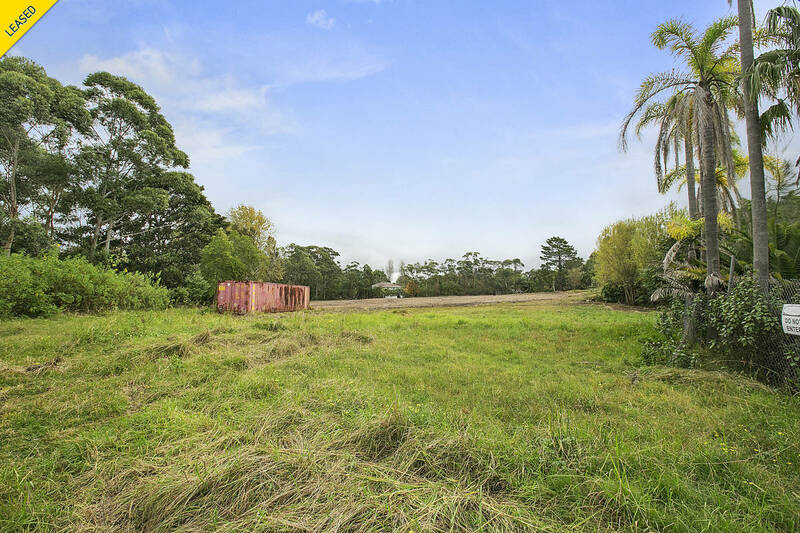 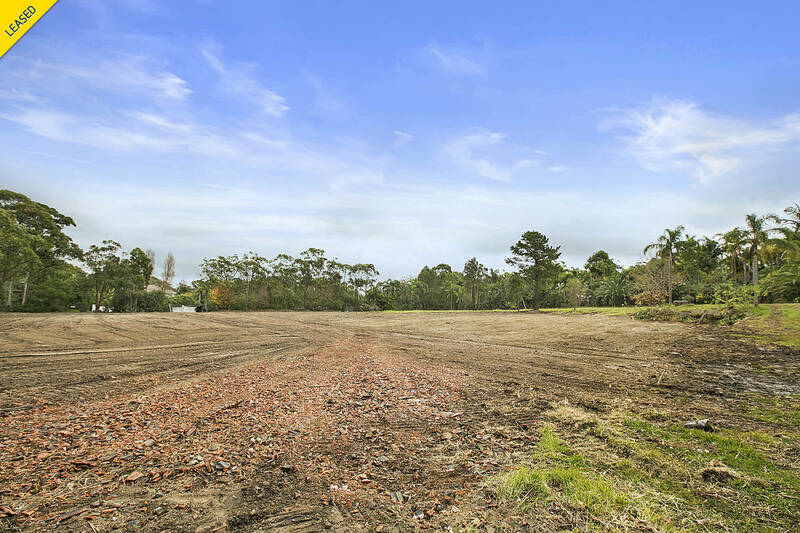 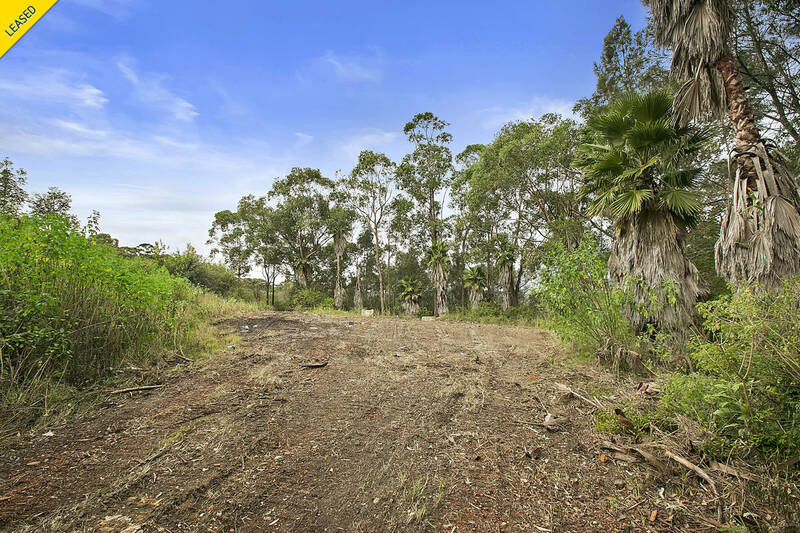 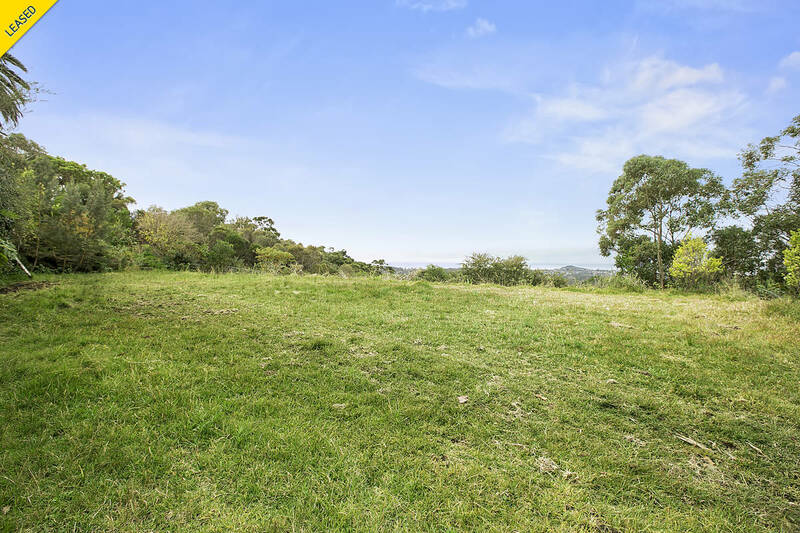 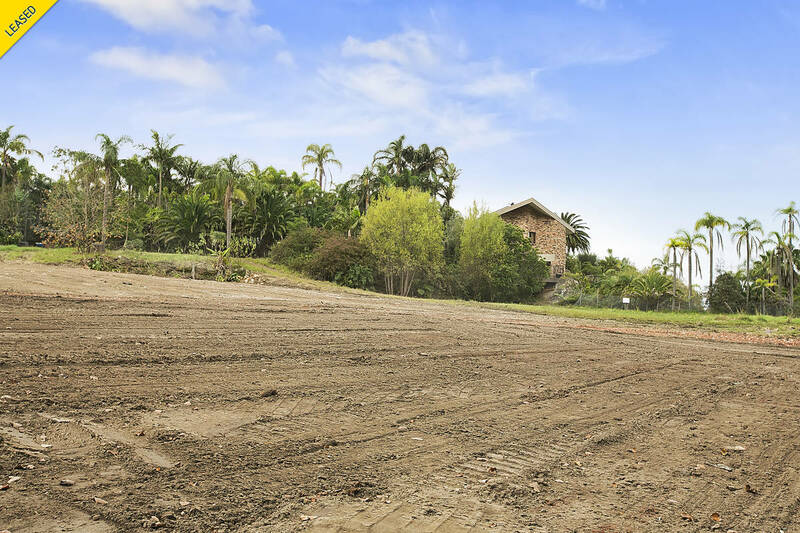 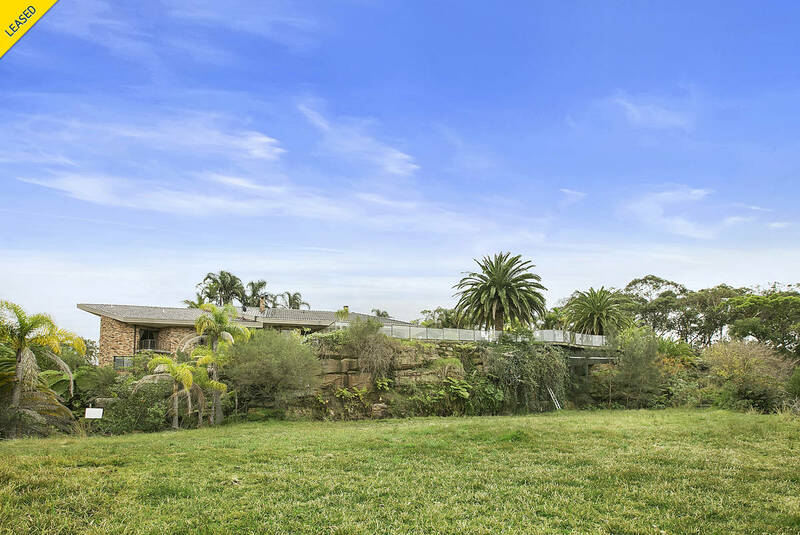 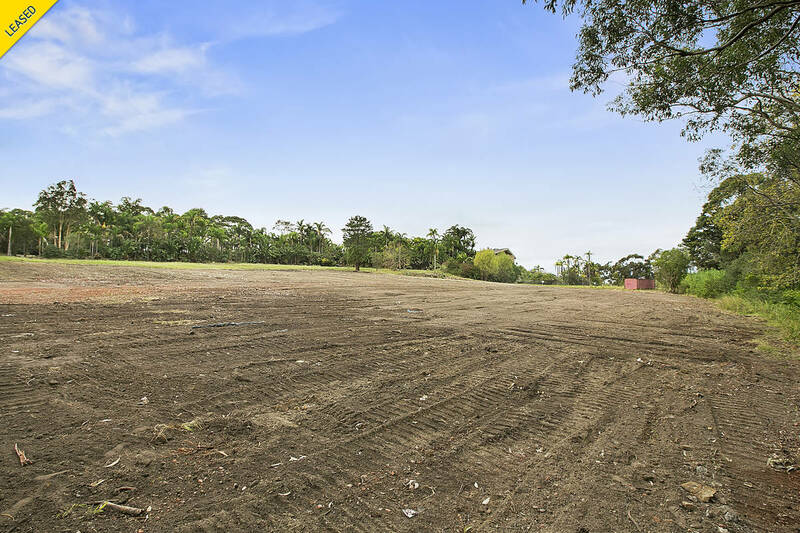 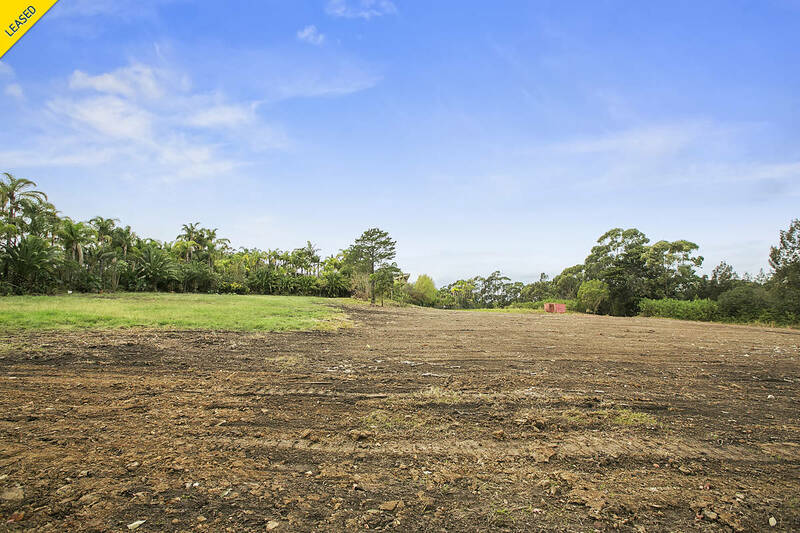 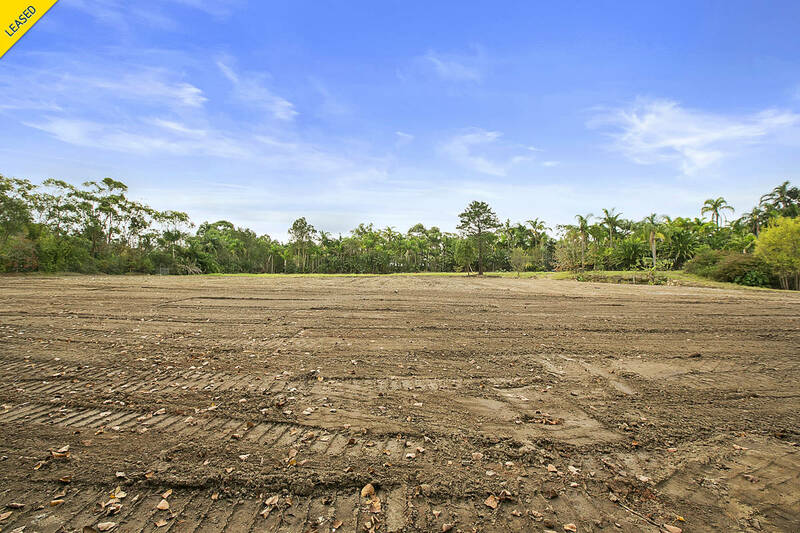 One of the most prized parcels of land in this area, comprising 2.02 hectares (about 5 acres) with 180 degree uninterrupted views of adjoining bush land over Warriewood Valley towards Warriewood Headland and the Pacific Ocean with only one immediate neighbour. 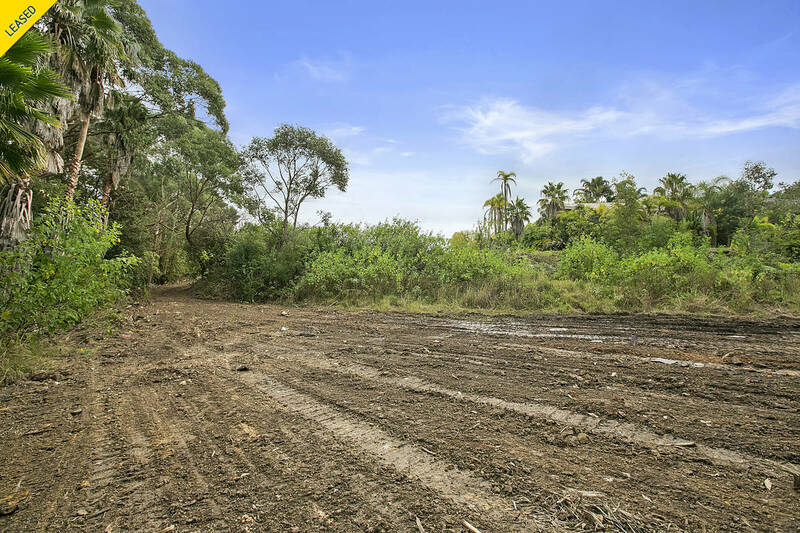 This land area has a large dam provides plenty of water. 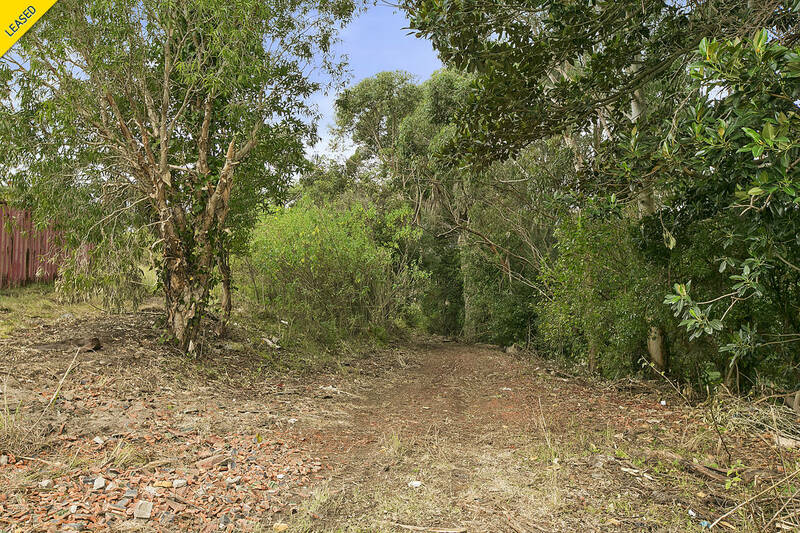 This lower area has its own access entry from Powder works Road and has separate electricity meter. 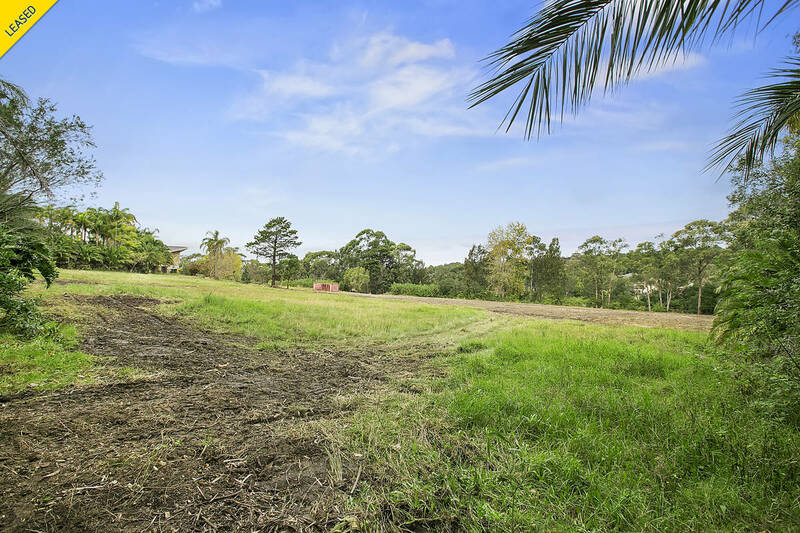 A level unpaved access road runs the length of the southern boundary allowing access to the entire property.